Hi my friends!! I am packing like a mad woman trying to get ready for my little weekend getaway with some of my favorite blogger friends at the Blissdom Conference. If you want to get in on the conference action, just follow along with me on instagram. I’ll be posting fun photos all weekend. I leave tomorrow morning to carpool mini-van style with Jessica, and Jamie. I cannot wait for the road trip to Dallas – about 3 hours north of where I live in Austin. I think I’m even more excited about the road trip than the conference. haha. I love me a good road trip; especially if it’s a carload of lady bloggers. I more than likely won’t blog about the conference afterward (too many people don’t like reading that type of post) so if you want to see how it’s going, make sure to follow me on instagram. Beautiful tween girl’s bedroom makeover from New House to Home. I love these hanging laundry bags in The Pin Junkie‘s newly made over laundry room. Eek, I am dying over this 3D Lego art from Boxy Colonial. My son would flip out for this in his room. Love, Pomegranate House made some really awesome knotted t-shirt headbands. 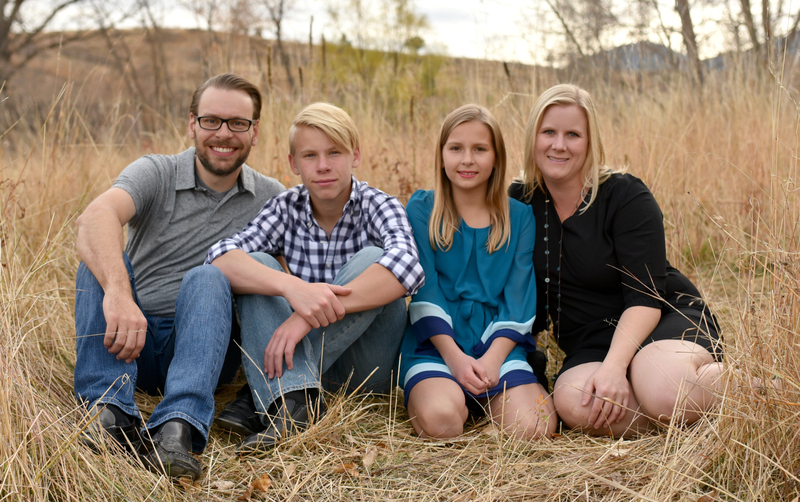 The Sweet Spot Blog has a really awesome series on her blog about selling your home. I’ve linked to the entire series if you want to click through and read all the tips she shares. 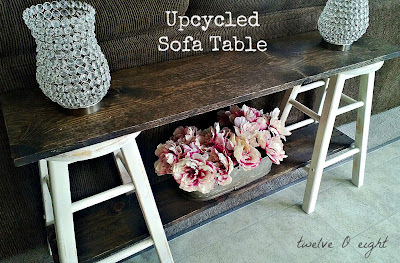 TwelveOeight upcycled some barstools to create a sofa table! I love seeing stuff repurposed in unique ways. I’ve seen so many jumbo growth rulers in blogland (and I love every one of them!) but I especially love this very unique twist Charming Zebra did on hers – Roman Numerals. So fun and different! Liz Marie Blog made a little DIY succulent planter. I did a serious double-take when I realized the succulents are actually fake! They look so real. 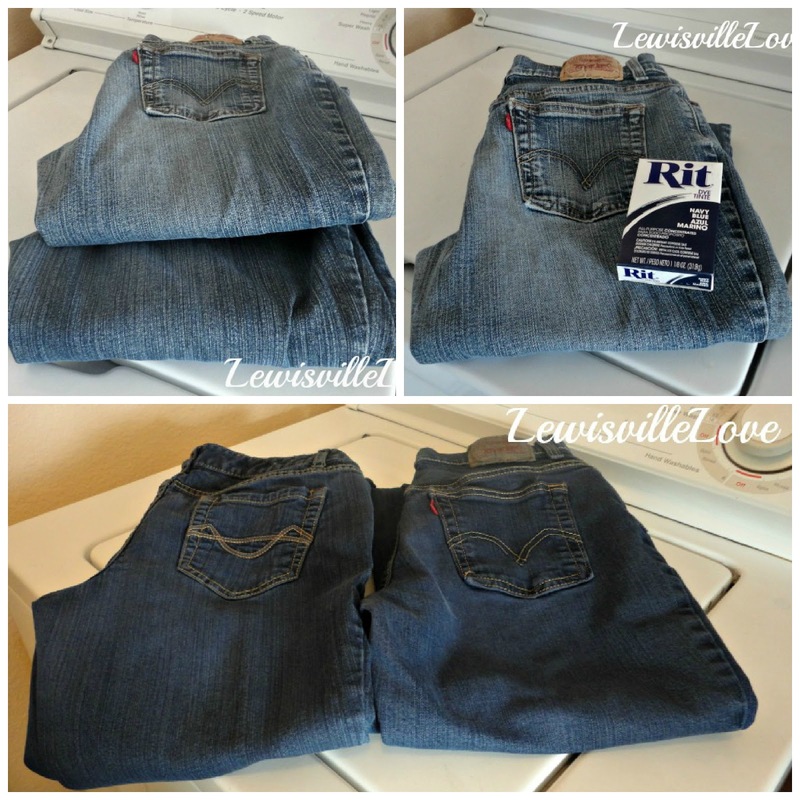 Have faded blue jeans? Darken them back up with some dye and a few tips from Lewisville Love. 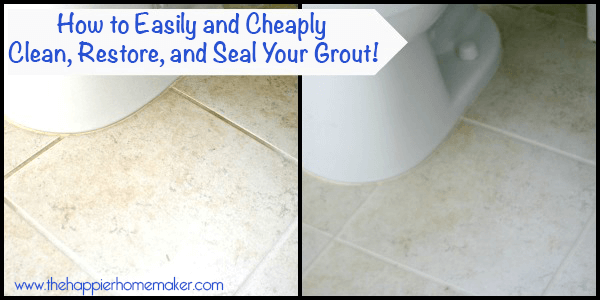 The Happier Homemaker shares a great tip for cleaning grout. I must do this. Seriously, guys. 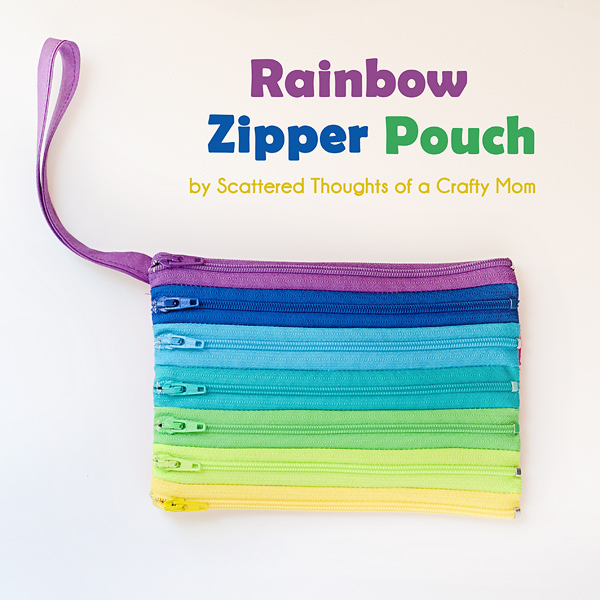 How fun is this zipper pouch from Scattered Thoughts of a Crafty Mom? So freaking fun! Love it. 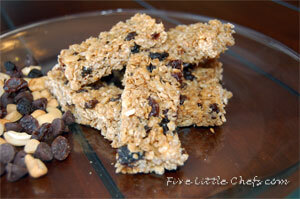 Five Little Chefs shares a very easy, very yummy looking recipe for making your own granola bars. Thanks for hosting, Allison! Have fun at Blissdom! Thank you for hosting and for featuring my knotted t-shirt headbands! You just made my day!! I was scrolling down your features and was shocked to see my dyed jeans! Thanks for the feature , and thanks for hosting. I hope you have an awesome time at Blissdom! Thanks for hosting! Have a wonderful time at Blissdom! Have fun at Blissdom! Can’t wait to see you next month at SNAP! As always, thanks for hosting! Thank you so much for hosting Allison!!! Have a fun safe trip! Thanks for hosting! 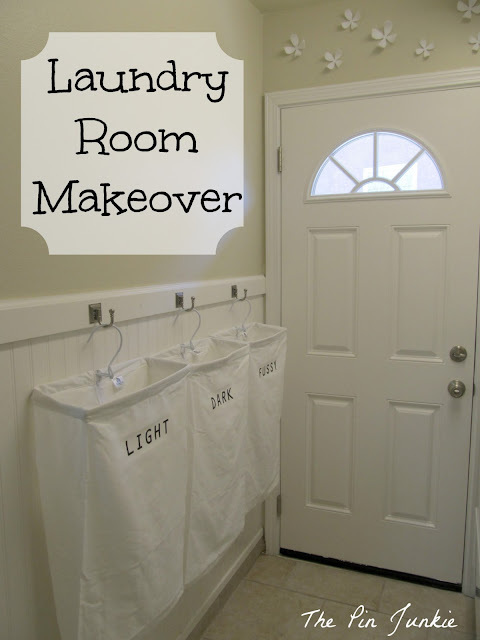 Thanks so much for featuring my laundry room makeover! What an honor to be included with so many fantastic features! Thanks for featuring my zipper pouch, have a fun weekend! Have fun on your trip to Blissdom Allison. and of course have a great time while you’re there too! I really loving the features this week, thanks so much for the party! Thanks for hosting! Glad I stopped by! Thanks so much for the party! Have a GREAT Thursday!! Thanks so much for hosting this week! I hope you have an AMAZING time at Blissdom!!! Thanks for hosting, have a great trip! Thanks so much for hosting Allison!! I’m a newbie and love your site! Thanks for hosting the linky party! Thanks for hosting again this week. Another amazing party. Thanks for hosting the party Allison! Have a great week!! Thanks so much for hosting!! I am new to the party!